Welcome to Ogri'la, a place of enlightenment where one may learn the secrets of the ogres. It is a sacred land in which the merits of ogres as a playable race are discussed. First, you can check out the history of the ogres, as well as browse possible racial abilities. Check out new zones for the ogres, including fanart and stories on each zone's page. You may notice that ogre not update much recently. Something ogre run into lot over course of site, are thing coincidentally contradicting different part. From story detail, to most recent being now Mag’har Allied Race have Pureblood as name of racial (although it since renamed). Thing like that start to add up. Whole site start to feel outdated, especially after Allied Race system. So, site may continue to not change much while ogre consider how to keep up with times. Ogre pirate now available in Ogre Creator, as ogre rogue. 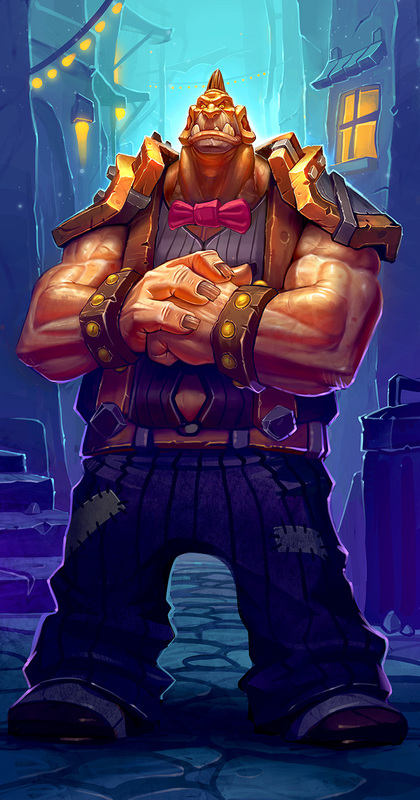 Rogue be popular request for some time, so ogre finally add. Demon Hunter also renamed to Magic Breaker. Ogre still like design, but figure it better if he just use actual name of design, even if not real class for now. Update: Bug currently with rogue hat. New, second World of Warcraft Traveler book have adult female ogre art. Name of Karrga. New expansion Battle for Azeroth! Ogre get Chronicle and update history. He hope it still sound good. Preview of next Chronicle volume! There now be canon Draenor past for ogre to update site history. Update come with Chronicle and full disclosure. World of Warcraft: Traveler novel now on sale. Include many ogre, also art of ogre girl. Good read, but only beginning. Lots of fun ogre. Leader of Grimy Goons be ogre. 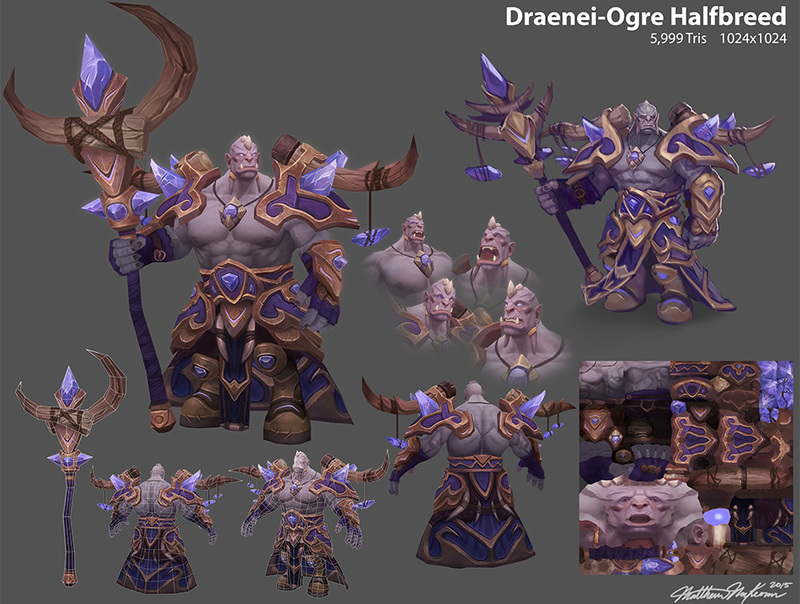 Maybe you will be one to create something like awesome half-draenei half-ogre by Matthew McKeown. Legion has return. Legion ruin ogre empire. Legion ruin ogre homeworld. Buy expansion and stop Legion once and for all.